Bitcoin is the Giant of digital currencies with the highest level of mainstream recognition and the largest market cap of any digital cryptocurrency. There are many alternatives to bitcoin competing digital currencies and many claims to offer technical advantages over bitcoin. Other digital currencies are taking a whole new angle on digital cryptocurrencies. They do so by trying not to offer an alternative to cash, but also to develop software development opportunities powered by the blockchain. 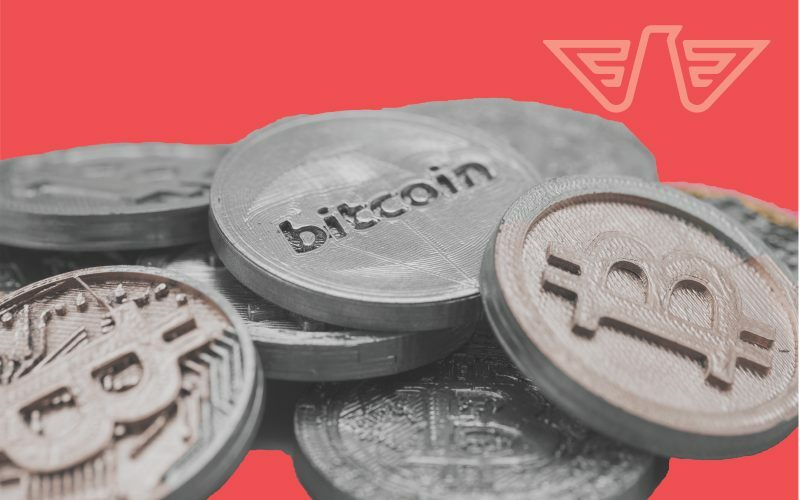 There are many other alternatives to bitcoin with similar and even more fabulous features to bitcoin, so let’s take a closer look at some leading alternatives to bitcoin. It is an alternative to bitcoin built with the aim of offering reliable, instant and affordable international payments. Ripple offers a global settlement network created to transform cross-border transactions. It connects banks and payment providers via RippleNet to provide one frictionless experience for sending and receiving money globally. RippleNet runs on the most advanced technology; therefore, banks, payment providers and digital asset exchanges process and provide liquidity for payments on RippleNet, creating new, competitive cross-border payments for their customers. Moreso, the alternatives to bitcoin currency use XRP to facilitate transactions on RippleNet. Unlike bitcoin Ripple’s consensus mechanism does not support mining. 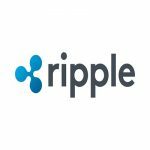 But, it does permit payments to settle down in less than 5 seconds for a minimum transaction cost of 0.00001 XRP. 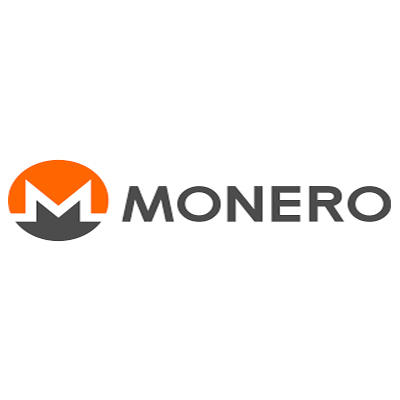 Monero is another digital crypto alternative to bitcoin with a focus on a private and censorship-resistant transaction. The openly verifiable nature of most cryptocurrencies like Bitcoin and Ethereum allow anybody in the world to track your money. Moreover, links between your financial records and personal identity jeopardize your safety. 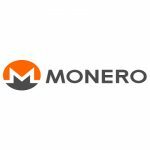 So, to avoid these dangers, Monero uses powerful cryptographic techniques to create a network that allows parties to interact without revealing the sender, recipient or transaction amount. Therefore, if you value your privacy when transacting online, Monero designed precisely for you. Launched in April 2014, this peer-to-peer digital currency functions to provide untraceable and anonymous transactions. The privacy feature allows the network to access the validity of a transaction and determine whether or not the sender has sufficient account balance. So, nobody can view others account balances, and transactions don’t reveal the source of the funds being transferred. Launched in 2015, Ethereum is another alternative to bitcoin and has been gaining a lot of attention as of late. It offers a platform that enables developers to build and deploy other decentralized applications. You can, for example, create another Bitcoin type of currency on Ethereum. 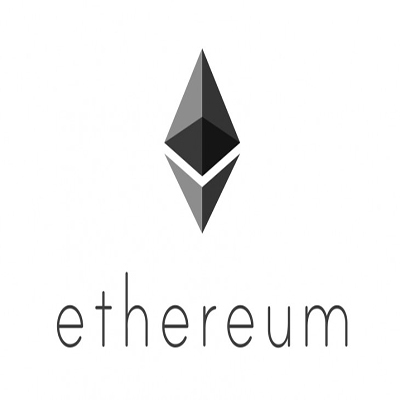 In a nutshell, Ethereum is an open software platform based on blockchain technology that enables developers to built and deploy decentralized applications. Today, ethereum is the world’s second-largest alternative to bitcoin cryptocurrency by market capitalization and has a market cap north of 1 billion dollars. 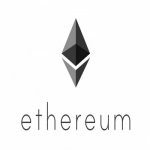 Click here to learn more about Ethereum. 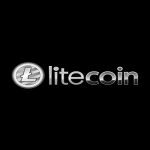 Litecoin is one of the older alternatives to bitcoin digital currencies out there, and it emerged in 2011. It was created by an ex-Google and ex Coinbase engineer Charlie Lee, as an alternative to Bitcoin. The objective was to solve some of the issues faced by Bitcoin, such as transaction time, high transaction fees and concentrated mining pools and enable large scale adoption by individuals and businesses. Moreso, individuals, can use Litecoin to make purchases in the real world more easily than most other cryptocurrencies because it is supported by a growing number of wallets and crypto debit cards. Above all, litecoin blocks are created every 2.5 minutes, compared to bitcoin’s 10 minutes, making it possible to support far more transactions. 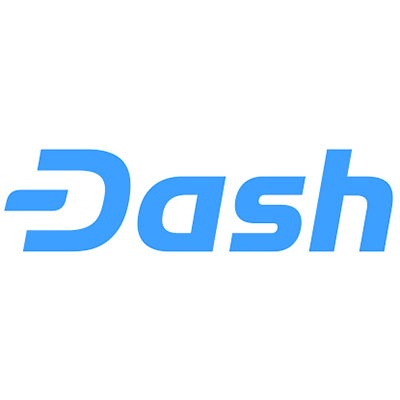 Launched in January 2014, dash experienced an increasing fan following in a short period. Dash is a next-generation virtual currency based on the Bitcoin software. It has solved many of the challenges inherent to Bitcoin by speeding up transactions; offering enhanced financial privacy and developing decentralized applications. It is also one of the best alternatives to bitcoin in the crypto arena. Moreover, dash features advance privacy features. In other words, dash offers improved privacy. It also provides instant transactions, while bitcoin transactions can take several minutes. Furthermore, dash uses a Master node to ensure that it is not unduly manipulated to double check the blockchain. In other words, Dash provides more anonymity as it functions on this decentralized master code network that makes transactions untraceable. Also, the system is global, and like bitcoin, the dash is peer to peer with no centralized authority. Therefore, if given the technical advantages of this currency, it is indeed worth a close watch. Click here to find more about Dash. Bitcoin is not going away anytime soon, and it will most likely remain the chief global digital currency. However, competitors for the best alternative to bitcoin such as ethereum and dash offer a unique twist on digital currencies. Conclusively, these alternatives to bitcoin digital currencies may someday surpass, or even catch up to, bitcoin.